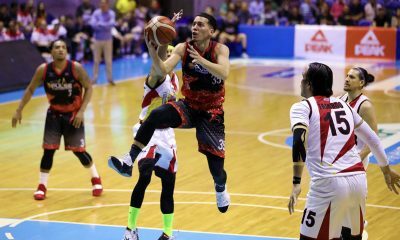 After dealing the Phoenix Pulse Fuel Masters their first loss of the 2019 PBA Philippine Cup with a 98-94 overtime win Sunday evening, the streaking Rain or Shine Elasto Painters now sit atop the team standings. Moreover, Rain or Shine have become the first team in this season’s all-Filipino tilt to book a spot in the quarterfinals. They have improved their card to 6-1 – just three wins away from tying their best start in franchise history. But Beau Belga refuses to settle. “Title lang sa elimination yung six-one. Useless yung six-one and top seed kung ‘di ka aabot ng malayo sa conference,” said the 11-year slotman after the match. Belga collected 16 points, nine rebounds, and seven assists. 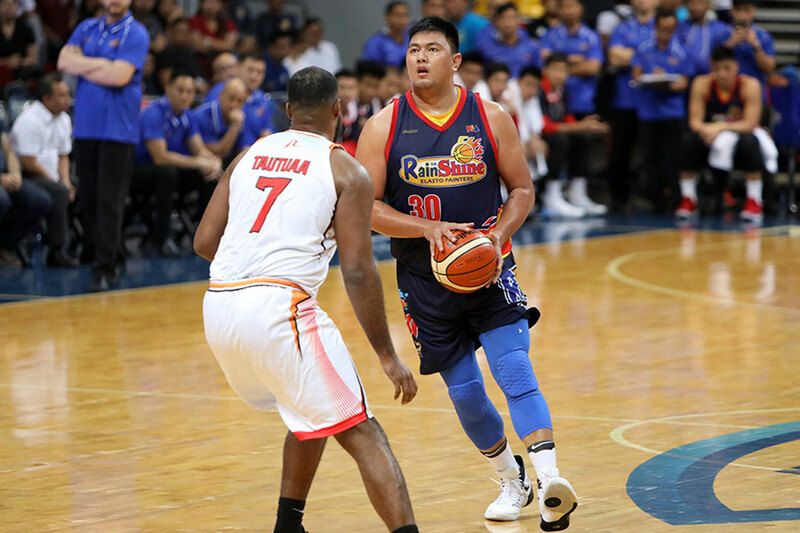 The Elasto Painters’ run is particularly impressive since they were able to rack up victories despite their grueling schedule. Sunday was their seventh game in less than a month. The 32-year-old admitted that it has been taking a toll on them, but winning at the end makes it all worth it. “Yun ang kagandahan noon, kahit sunud-sunod ang laro, naipapanalo namin. 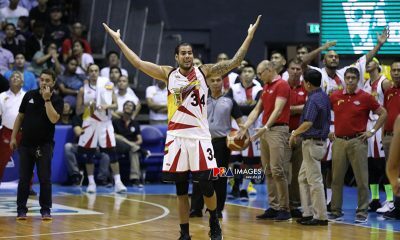 Actually, most of the guys may nararamdaman – ako from Friday may ubo tsaka sipon ako,” admitted the two-time PBA champion, recalling Friday’s match versus the NorthPort Batang Pier.